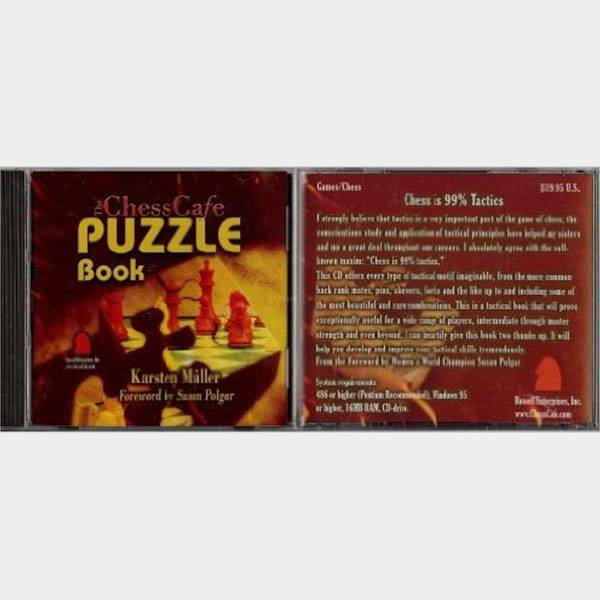 This is chess software on a CD for a PC. This covers a wide range of different tactics such as: Back Rank Mates, Pins, Skewers, Forks, Including beautiful and rare combinations. 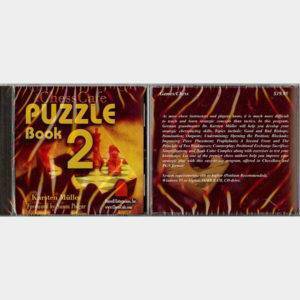 The level of the puzzles are for a wide range of players. Most will have a great challenge.